We began this year with the announcement of Zoho Social bagging the #1 and #2 spots in Social Media Monitoring and Social Media Management Software for Small Business in G2Crowd’s list. Today, we’re excited to announce that Zoho Social has been named a “Category Leader” in social media marketing by GetApp, nabbing a top-three spot in their quarterly rankings. 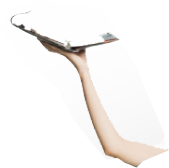 These are User Reviews, Integrations, Mobile, Media Presence, and Security. Each factor is worth a maximum of 20 points, for a total possible score of 100. This scoring system ensures that the ranking is completely independent of any commercial relationship that GetApp has with software vendors. We are humbled by the kind of love and support our users have given us. 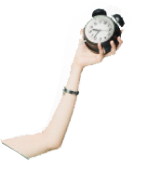 This keeps us going and helps us to pursue our very core mission that we set out with: to make social media marketing easy, time-saving and hassle free for growing businesses across the globe. 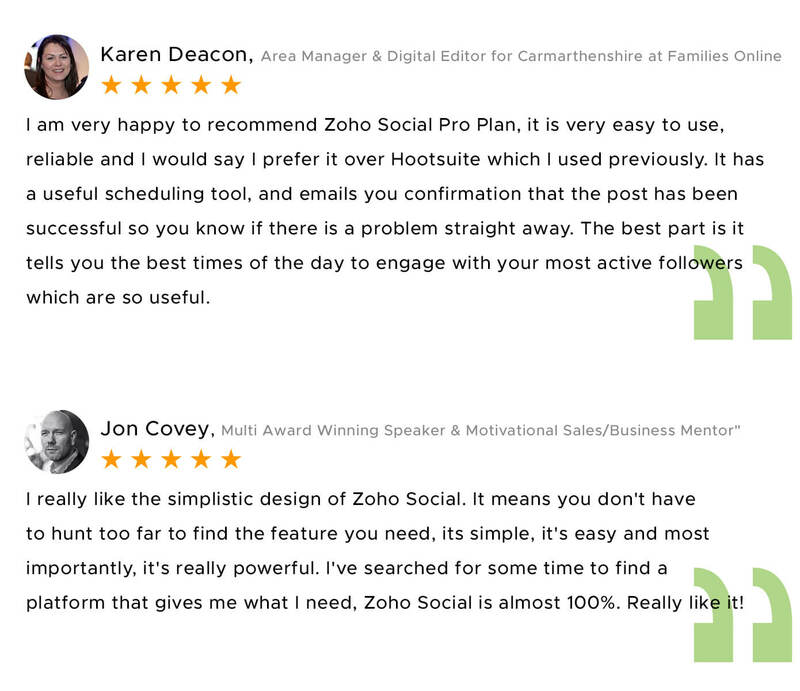 Thinking of taking Zoho Social for a spin? You’re more than welcome to try us out. The first 15 days are free, and we’d be happy to help get you started. 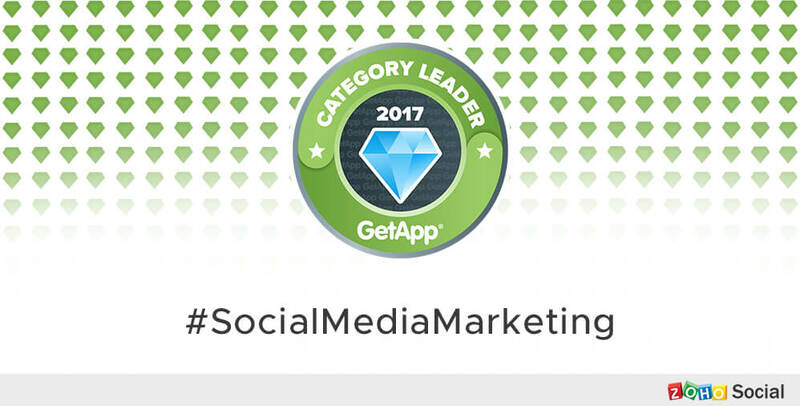 No Replies on Zoho Social is in the top 3 on GetApp’s “Social Media Marketing Category Leader 2017” list. Hurray! Commenting is Disabled on Zoho Social is in the top 3 on GetApp’s “Social Media Marketing Category Leader 2017” list. Hurray!